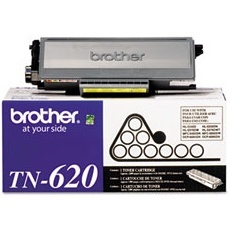 Compatible Black Toner Cartridge with 8,000 high capacity page yield. 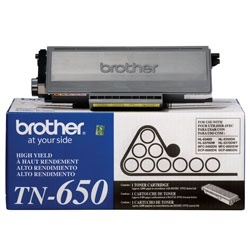 Equivalent to Brother part number(s): TN650, TN620. 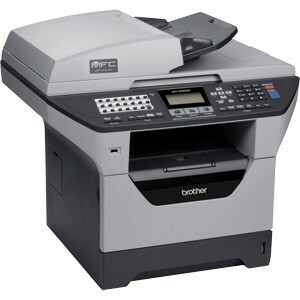 Fits the following model(s): Brother HL-5370, Brother HL-5370DW, Brother HL-5370DWT. 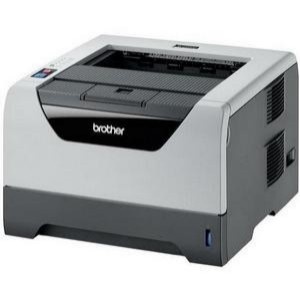 Buy our high quality compatible toner for Brother HL-5370DW with confidence. Join thousands of happy customers who have found our compatible products are equivalent in page yield and print quality. For our compatible products, we offer a 100% Satisfaction Guarantee allowing you to return products within 6 months if you are unsatisfied. 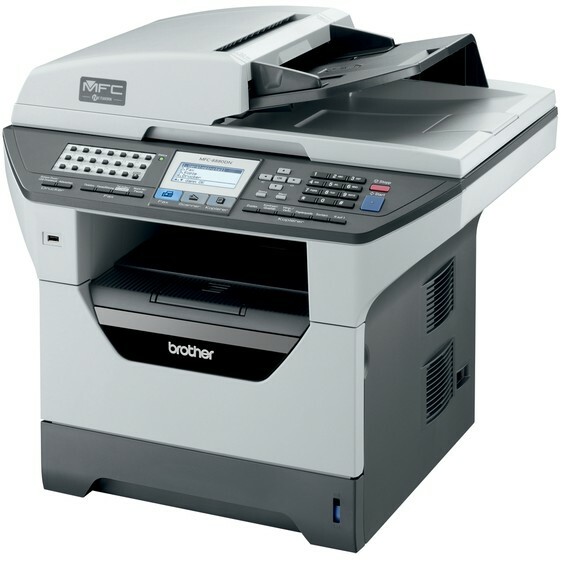 There are a variety of printers on the market that are designed to increase efficiency in offices. It is hard to choose which one will be the best. There are a few major differences, such as using ink or toner cartridges and having the ability to print in color or only black. 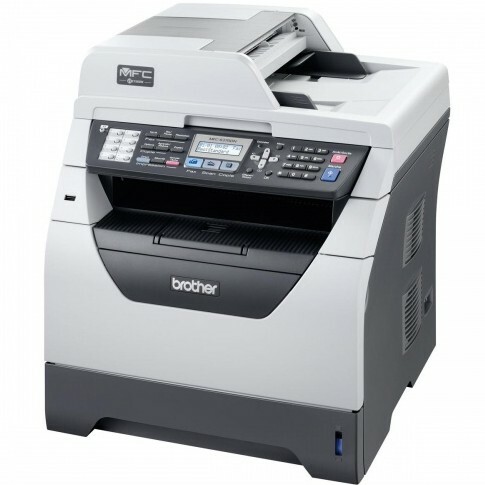 The Brother HL-5370DW is a monochrome printer that uses toners to produce professional results. 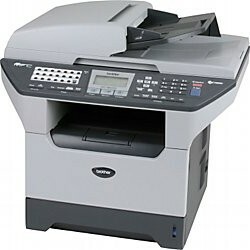 This printer is dependable and user-friendly. 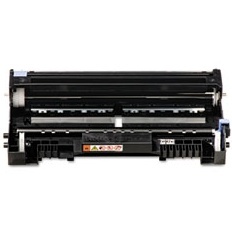 This unit has a single black Brother HL-5370DW toner cartridge, which has an impressive page yield of 3,000 pages. 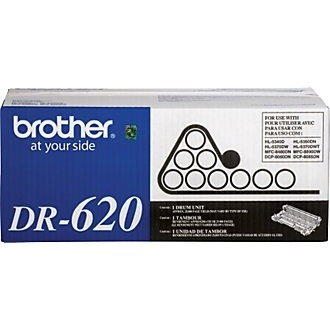 If there are users who need to be able to print more pages per Brother toner cartridge, a higher capacity Brother HL-5370DW toner cartridges available with a yield of 8,000 pages. 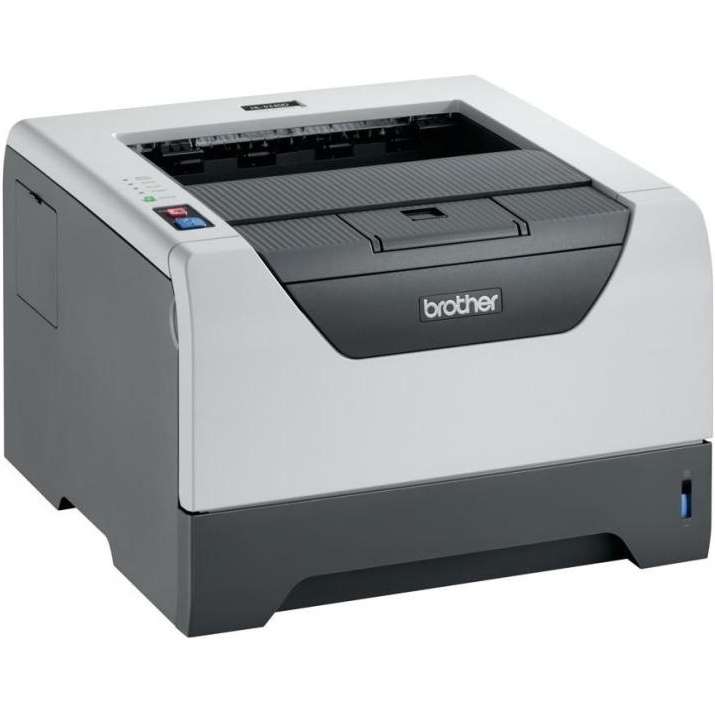 The Brother HL-5370DW toner can produce a maximum resolution of 1200x1200 dpi. Unlike the previous model, the HL-5340, the Brother HL-5370DW has built-in wireless and ethernet connections, as well as networking capabilities. It also has a USB and parallel port. This laser printer comes with a lot of features, such as 16 MB of memory and a 300-sheet input tray. It is compatible with Windows and Mac operating systems. 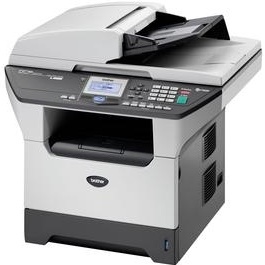 A top of Amazon's top seller list in 2009, the HL-5370DW is versatile and convenient. It is not small or light by any means, but it is simple in its look and setup. It is known for being user friendly and efficient. 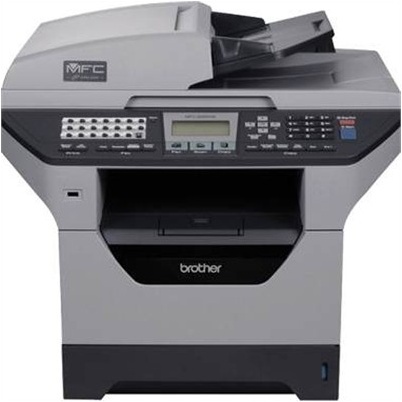 It is capable of printing on various sizes and types of paper, such as envelopes, labels, cards, transparencies, photo paper and recycled paper. This versatility allows users to handle any task or job. There are many options out there, but clearly the Brother HL-5370 is a crowd favorite. It is dependable and impressive with its fast pace and super quality. All in all, this is one of the best units out there.